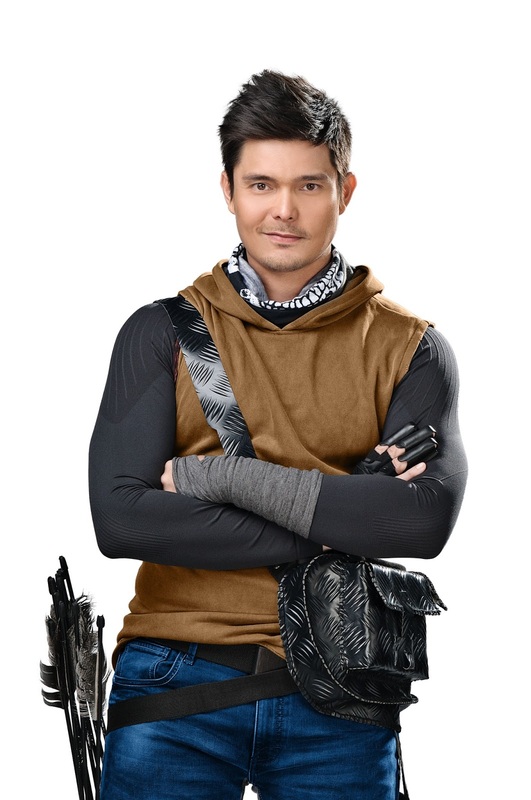 GMA Network strengthened its lead in the race for nationwide ratings supremacy, based on data from the industry’s widely trusted ratings service provider Nielsen TV Audience Measurement. For the period October 1 to 31 (with October 23 to 31 based on overnight data), GMA continued to lead competition in NUTAM with a 37.4 percent average household audience share, ahead of ABS-CBN’s 35.6 percent by 1.8 points. GMA scored top ratings across all dayparts in NUTAM, including primetime due to the consistently strong performance of its programs on this hotly contested block. Completing the list of GMA programs in the top 10 are flagship newscast 24 Oras, top-rating comedy program Pepito Manaloto,multi-awarded news magazine program Kapuso Mo, Jessica Soho, primetime series Alyas Robinhood, and weekly drama anthology Magpakailanman. Meanwhile, the Kapuso Network also furthered its leadership position in Urban Luzon, which accounts for 77 percent of all urban households in the country. In Urban Luzon, GMA won across all dayparts and registered an average household share of 41.9 percent, while ABS-CBN posted only 31.3 percent, which is 10.6 points behind GMA’s total day average. More programs from GMA also occupied the list of top shows in Urban Luzon. 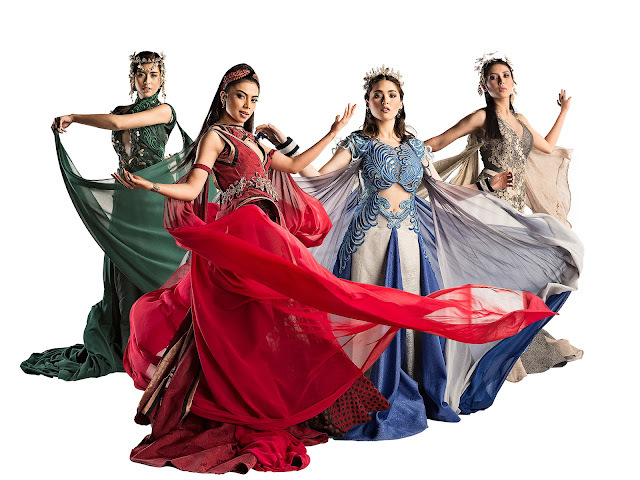 Encantadia kept its winning streak and took the top spot over-all in this particular area.